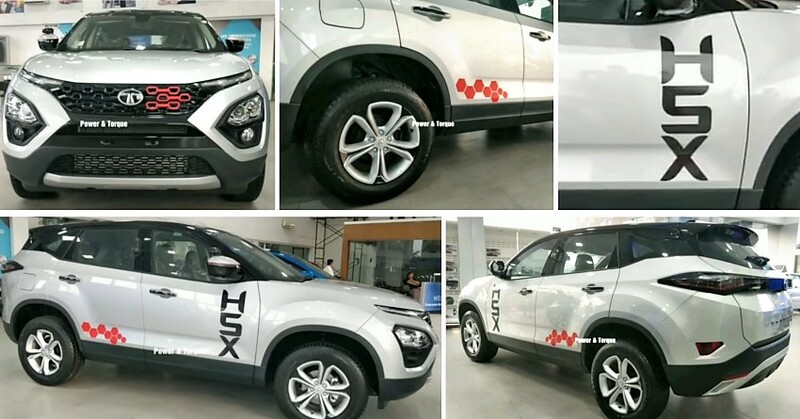 This Tata H5X-inspired Harrier SUV in a dual-tone Silver/Black finish and added graphics takes the premium mid-size, 5-seat SUV benchmark to a new level. 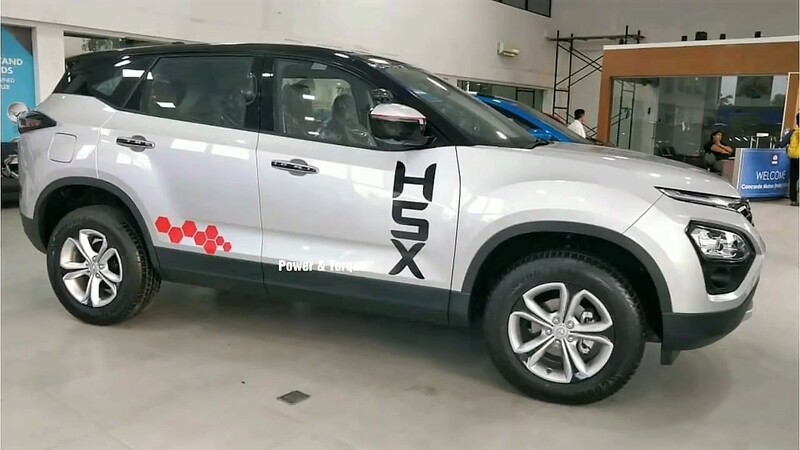 The car comes with a full black roof, H5X branding on the side profile and red inserts in the front grille. 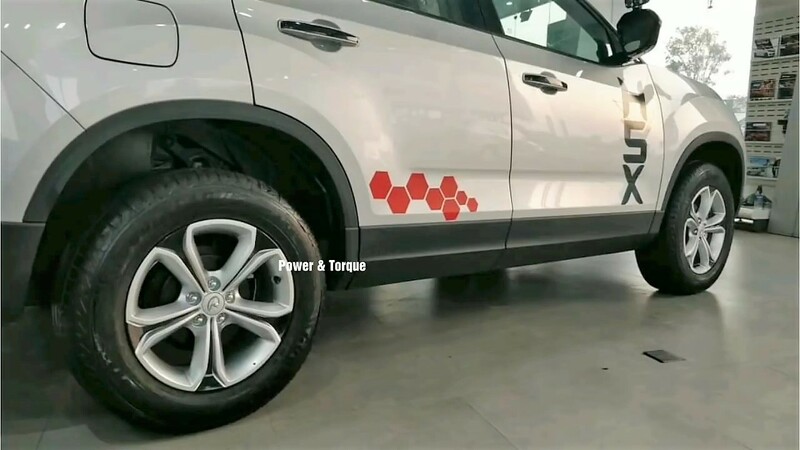 The alloy wheels from the stock car have been replaced with petal-design wheels that are not exactly similar to the H5X concept. Also, the profile of the wheels is totally different as low profile tires on large alloy wheels were shown on the concept. That would have resulted in a decrease in passenger comfort as low profile tires are not suitable for rough as well as pothole-filled roads. 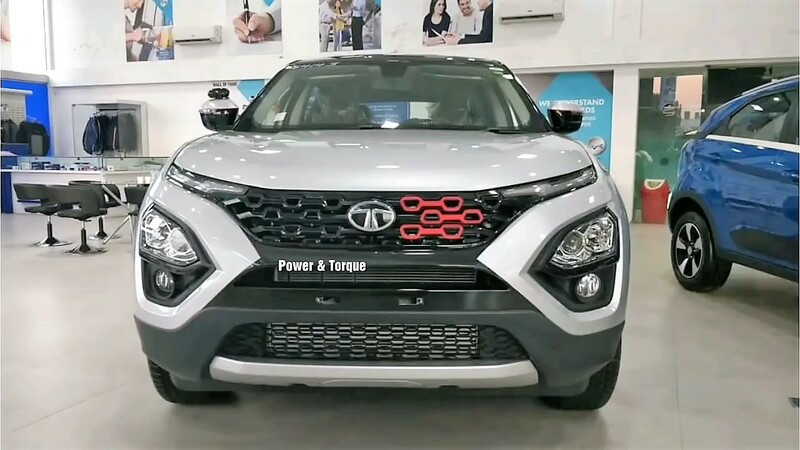 Tata Harrier has successfully started a different segment, with buyers coming from both the Hyundai Creta and Jeep Compass territory. 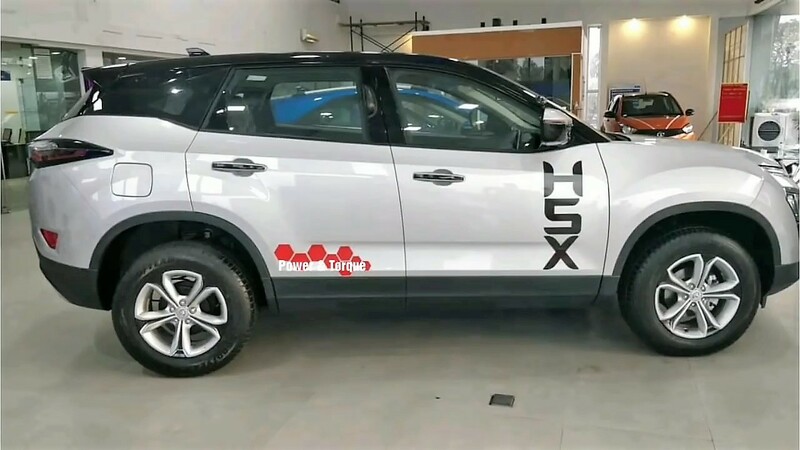 The detailing on this modified Harrier SUV can further be seen on door handles and pillars, with the dealership also using a hexagonal graphic pattern on the rear door. The stock car can be had in Ariel Silver, Orcus White, Thermisto Gold, Calisto Copper, and Telesto Grey colour options. The Kryotec 2.0L turbocharged diesel engine on the car is good for 140 HP of maximum power and 350 Nm of maximum torque. 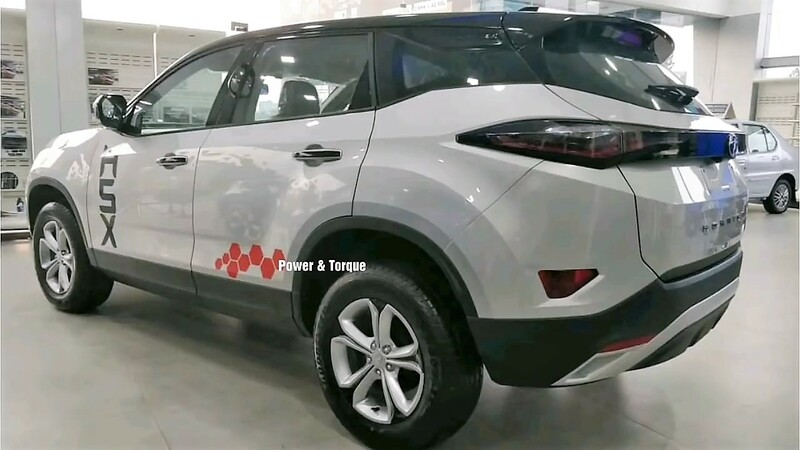 The engine comes mated to a 6-speed manual gearbox. 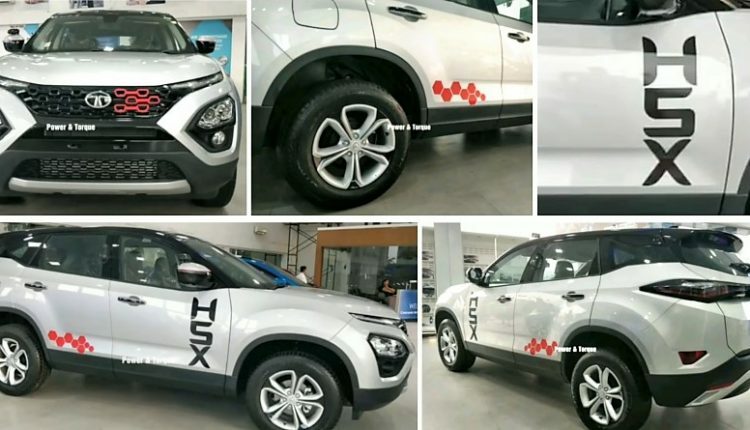 You May Like: 2018 Mahindra XUV500 Variant-Wise Features List Leaked!